We all at once in our life thought of using internet free of cost. And most of us thought that it is impossible to do so. However it is not, you can easily do it by using the psiphon handler app. Also in case if you are looking ahead to download psiphon handler to your smartphone. Then we are here to help you out. In this article, we will share a download link to the app. But before we do so, let’s just know what is psiphon handler and how it can help you out. In simple words, Psiphon handler is a navigation tool. The main purpose of this tool is to erase the censorship that users face. Like when we try to visit some other country’s website or access content. Also, it protects our data online. Along with that, it adds some kind of proxies to our network. As a result, we get the chance to browse the internet without paying anything. However, to give you a better understanding, let us talk about the top features that Psiphon Handler is offering. It comes with a VPN. As a result, you will be able to browse the internet without any restrictions. It is an open source project hence you can use the app without paying anything. It helps you to defeat online censorship. Psiphon handler supports SSH or Secure shell tunnel. Psiphon handler is extremely secure and reliable. It offers you a smart protocol selection. You do not have to register on the app to use it. It offers you data tracking for users with limited data allocation. So these are some of the top features that psiphon handler is offering. Apart from these features, there are also a bunch of other features are available. To know about them consider downloading the app and check them out by yourself. First of all, go to the settings. Then go to the Additional settings option. Now select the privacy menu. Over here you will find the “Allow installation of apps from unknown sources” option. Simply enable it and you are done. To download the app, simply download it by clicking on the below button. Once you click on the button, the download will start in a bit. Now that you have downloaded the app let’s talk about the steps that you have to follow to install it on your smartphone. 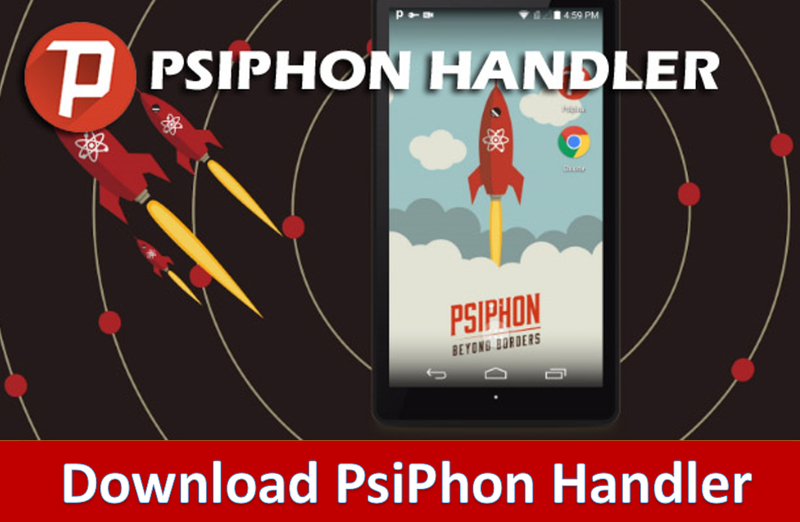 How to install PsiPhon Handler APK? Step 1: First of all tap on the apk file that you have downloaded. Step 2: Then tap on the install button and wait for a couple of seconds. Step 3: In the end tap on the open button, and you are all done. So that was all for the Psiphon Handler. Now go ahead and check out the app and see how it is working for you. Also for any questions, feel free to comment below, and we will surely help you out.